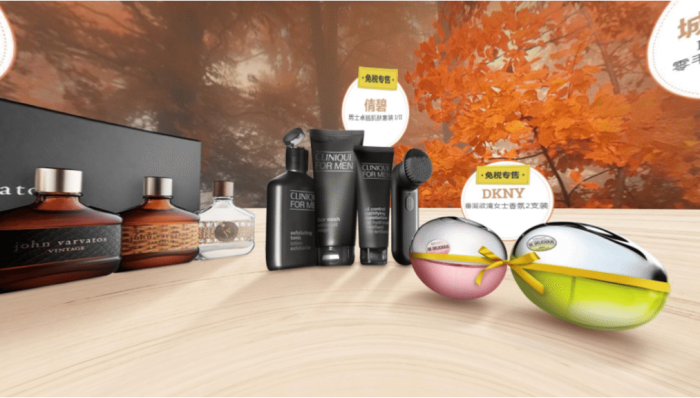 Shilla Duty Free has renewed its contract with KRDS to manage its strategy and presence on Chinese social networks, WeChat and Sina Weibo. This follows a “fruitful year of content creation” for the brand, the press statement read. According to the statement, Shilla Duty Free saw a growth in its community and customer commitment since the beginning of its the partnership with KRDS. This was due to an effective O2O (online-to-offline commerce) strategy of creating personalised content for Chinese travellers related to the brands distributed in stores. The content which varied from promotional offers to inspirational articles, provided a 360 degree experience for the brand to differentiate itself from its competitors. If you haven’t invested in making your site mobile friendly, it's bad news for you. ..